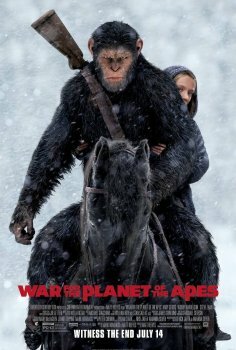 War for the Planet of the Apes - Available as a download or stream? The third movie in the rebooted Planet of The Apes series. 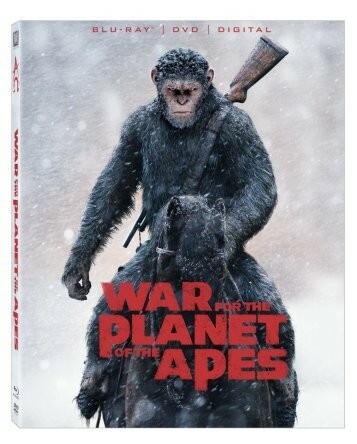 A frantic war between the apes and the humans break up yet again, but this it's a match that needs to be finished. Caesar continues to battle moral dilemmas as well as his instincts. Andy Serkais is yet gain portraying the incredible CGI Caesar while the humans are led by Woody Harrelson. Digital download is set to be released on October 10th. Two weeks later the BluRay and DVD version hits retail stores. The pirated version of the digital download is likely to hit the web a few weeks earlier.